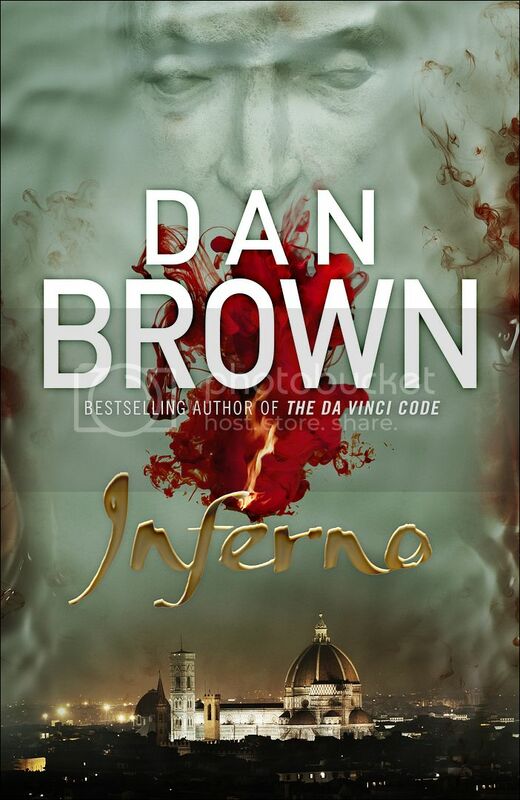 Inferno follows Brown’s three previous Langdon books, Angels & Demons , The Da Vinci Code – which sold more than 81 million copies worldwide and ranks as the bestselling adult hardcover book of all time – and The Lost Symbol . In his international blockbusters, Dan Brown masterfully fused history, art, codes, and symbols. In this riveting new thriller, Brown returns to his element and has crafted his highest-stakes novel to date. In the heart of Italy, Harvard professor of symbology, Robert Langdon, is drawn into a harrowing world centered on one of history’s most enduring and mysterious literary masterpieces… Dante’s Inferno . Ever since it was announced in January, I’ve been mega excited for this one. I absolutely adored The Da Vinci Code and Angels & Demons. The Lost Symbol was a bit more boring in my mind, but this new one is set in Italy again! I love Italy. I just can’t wait. I’ve pre-ordered my copy – totally ready! I've been meaning to read The Da Vinci Code for awhile. I actually have it somewhere…. One day I will get around to it. What a cool cover. I have only read the first book, but I really liked it so I'm not sure why I never continued. Great pick! Great series! I'm looking forward to this one as well. Great pick and I hope you enjoy it! Happy Reading! <a href="http://paulettespapers.com/?p=3681"&gt; My WOW and be sure to enter the Bloglovin’ Giveaway! Does nobody else see the Weeping Angel in the cover? Oooh these books are awesome. Basically the only adult books I read. But seriously, so action packed and amazing plot 🙂 I hope you continue! My recent post WoW 38. Retellings: Scarlet in snow &amp; Unhinged. Yeah, everyone I know who has read the Lost Symbol didn't like it as much as the others. Hopefully that was just one exception and this one will make up for it! Angels & Demons is the BEST – one of my favorite books ever!! I can't wait to hear what you think of this one. I'm highly anticipatory as well.